A grandmother has died after crashing a go-kart while racing at a Christmas party at Beenleigh, south of Brisbane. The 63-year-old died after losing control while riding the go-kart with family members on Saturday night. 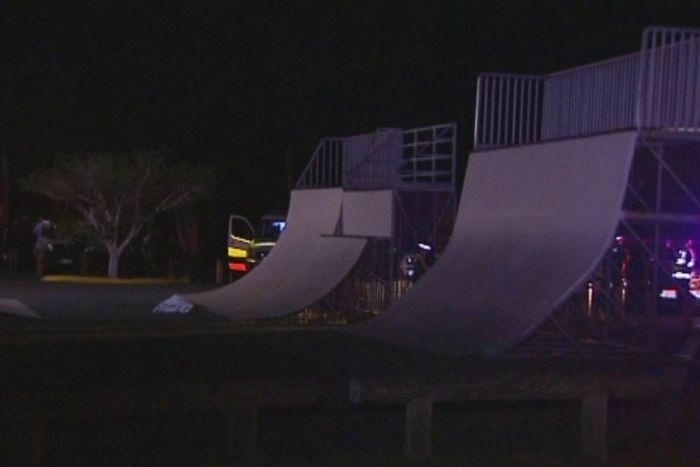 Police said the family had been racing several go-karts on a track which was built specifically for BMX racing. The dead woman, from Maryborough, hit a metal beam at high speed and died instantly, police said. The go-kart has been impounded. Photo: The track in Beenleigh, south of Brisbane, was designed for BMX racing.